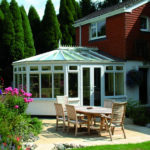 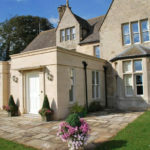 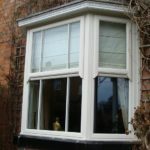 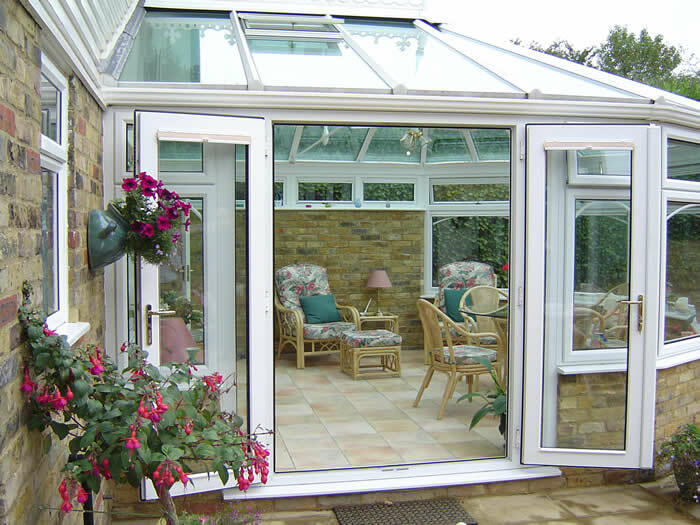 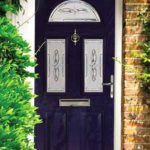 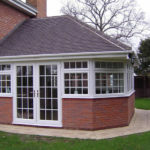 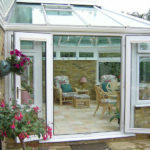 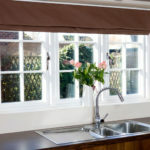 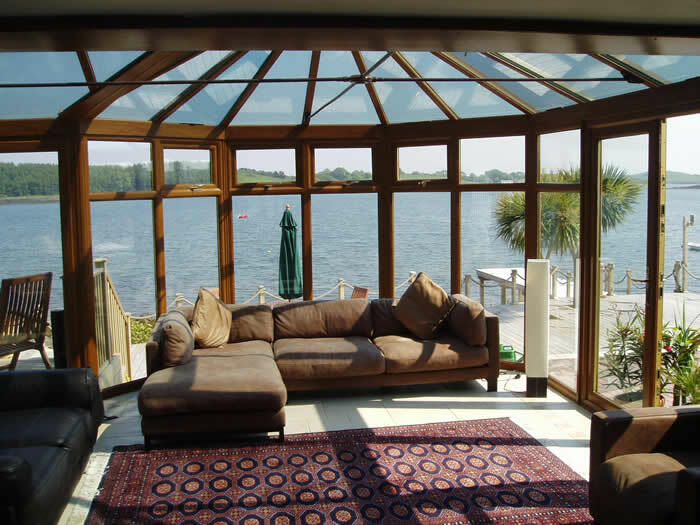 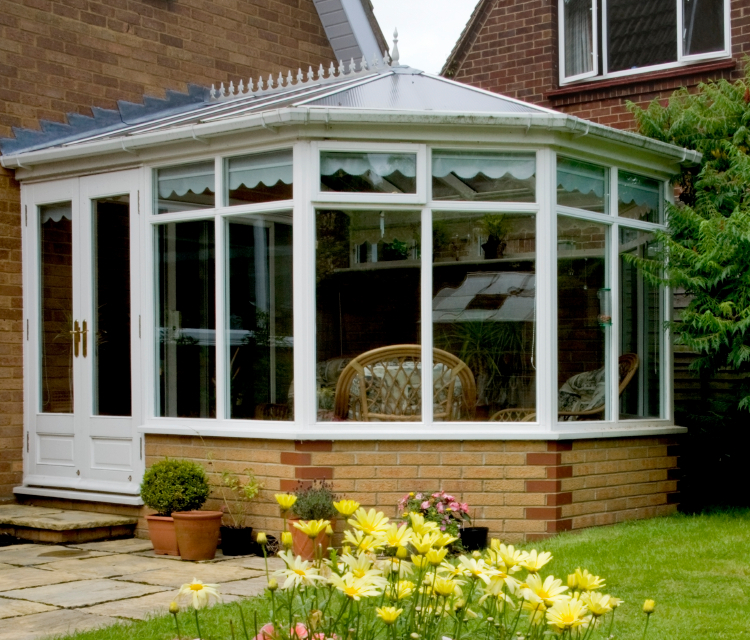 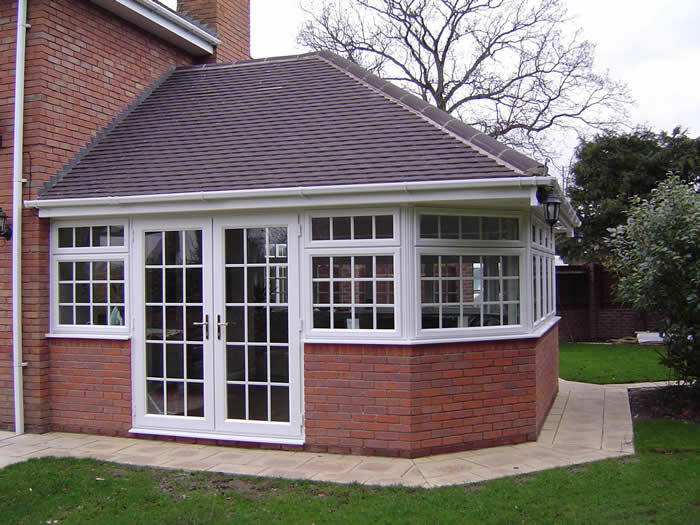 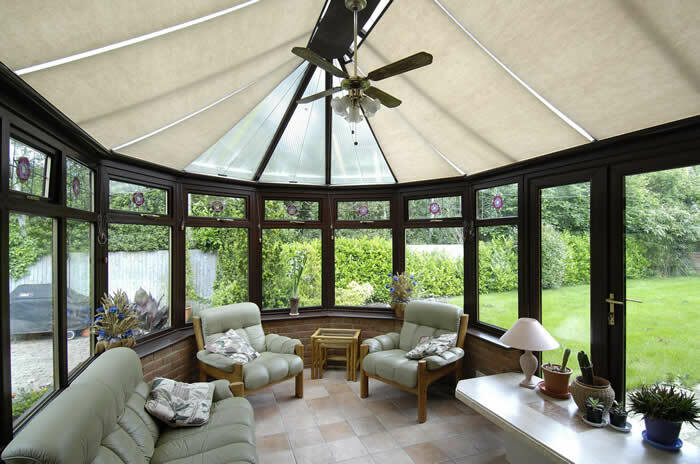 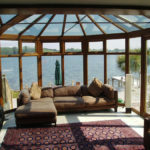 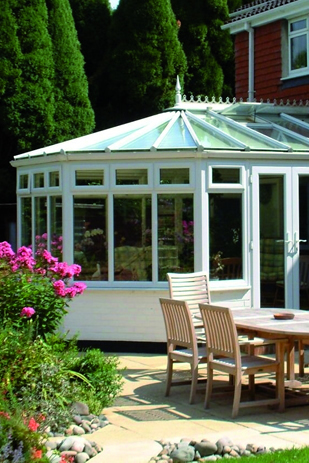 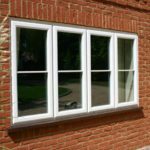 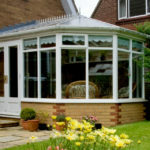 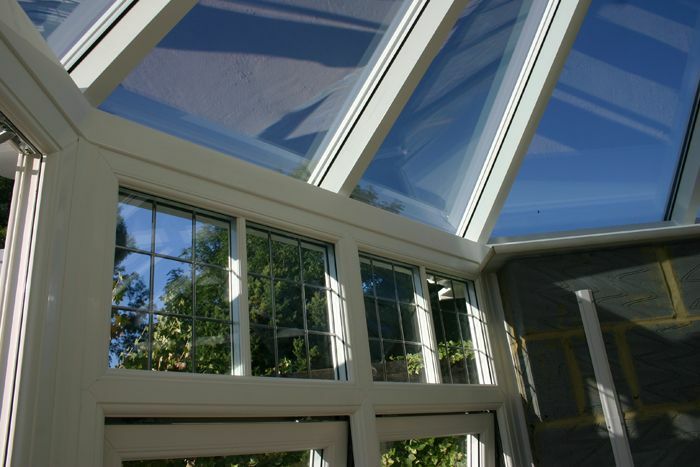 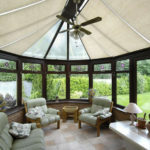 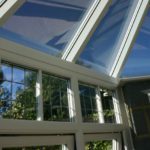 DGL supply and install victorian conservatories in the Melton Mowbray, Leicestershire area. 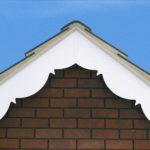 Victorian convervatories are distinguished by a faceted front giving a curved appearance. 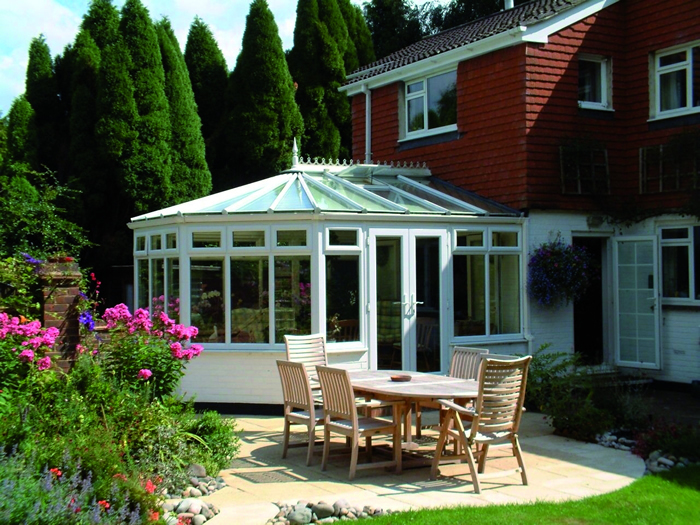 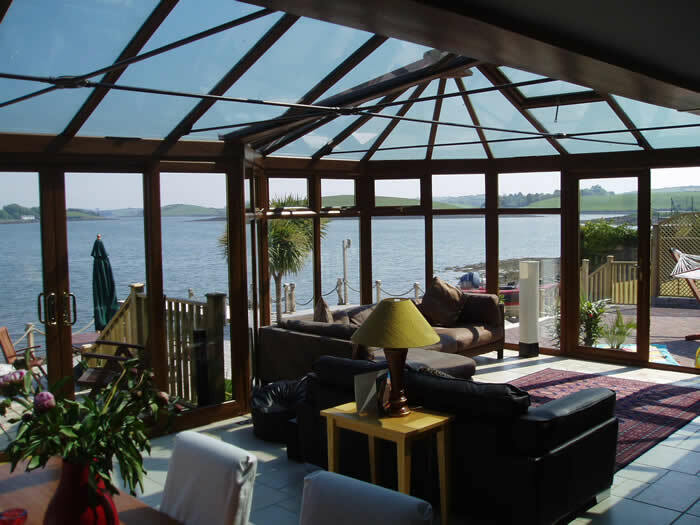 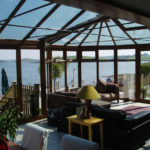 The number of facets can vary and the more facets there are, the more curved the end of the conservatory will appear.